The first parliament sitting after this year’s general election will be held next Monday. 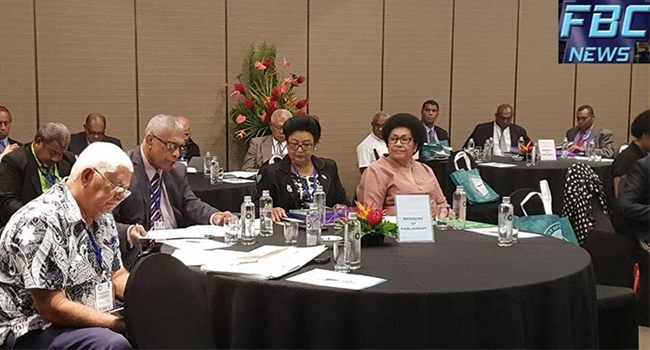 Speaker of the House Dr Jiko Luveni confirmed this during the Parliament Induction Pre-Sitting Workshop for members of parliament which is underway in Suva. Dr Luveni says the one day training is aimed at ensuring MP’s are well informed of their new portfolios and role. She says the training also focuses on informing MP’s on how things are done in parliament, especially for first time ministers and MP’s. Dr Luveni says MP’s who were not sworn in yesterday will be sworn in on Monday. She says more trainings as such will be provided for parliamentarians in the future.